File early – This is the best way to prevent cybercriminals from stealing your refund. You may enroll in the Department’s ID Theft Protection Program by visiting hitax.hawaii.gov. If you enroll, you will be notified when an income tax return is filed with your name and Social Security number, and you will be asked to verify that you filed the tax return. File electronically – Compared to paper filing, e-filing improves accuracy, provides verification that your tax return was filed, and processes faster so refunds are delivered to you quicker. Use direct deposit -This is the quickest and safest way to receive your refund. Processing times are longer for taxpayers who choose to receive their refunds by check. Check Your Refund Status – You may check the status of your refund online 9-12 weeks after you filed your tax return. 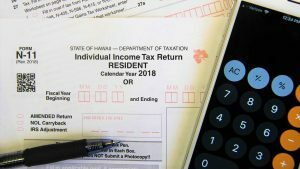 Visit the Department’s website at http://tax.hawaii.gov. 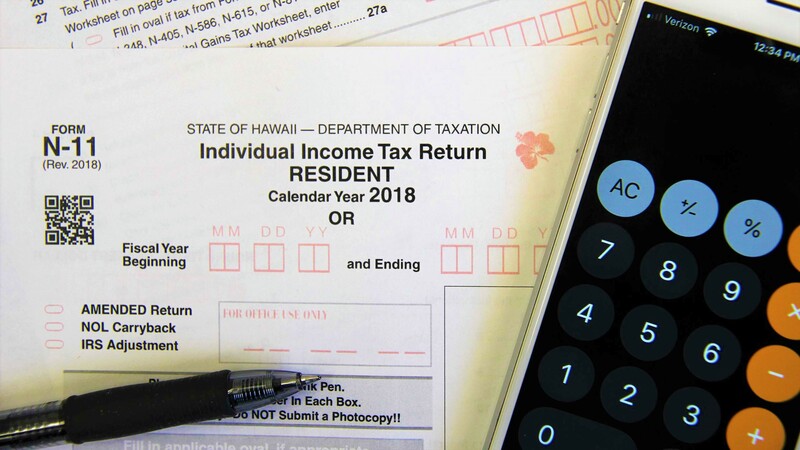 For More Help -If you unable to resolve an issue after reading form instructions and searching the Department website, Taxpayer Services agents are available by phone at (808) 587-4242 Monday – Friday, 7:45a.m. to 4 p.m.